There are few things as beautiful and scenic (and as fragrant) as a field full of lavender in full bloom. Even when they’re being harvested, the organized rows of flowers and the farmers’ methodical work strike a beautiful contrast. There is no one set season to harvest lavender because different parts of the season are best for different uses. Someone harvesting lavender to sell fresh will harvest it differently from someone who wants to sell it in dried bunches or turn it into fragrant sachets. 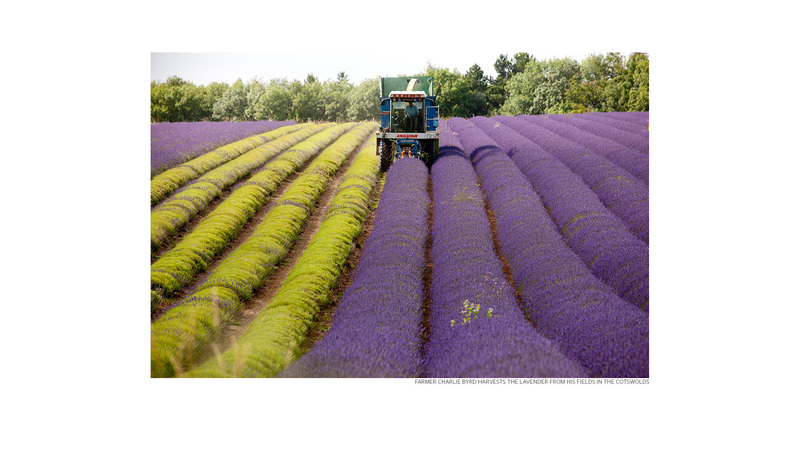 The variety of lavender and the climate it’s growing in can also affect harvest times. The three most commonly cultivated species are English lavender (lavandula augustifolia), lavandin (lavandula x intermedia – a hybrid) and French/Spanish lavender (lavandula stoechas).